The TellSystem Communication Ltd. is always looking for the best solution for the distributors and installers in the security and automation market. In the last 7,5 years we have customers in 44 countries and more than 45.000 sold products. We would like to inform you that we can offer you the full range of GSM/GPRS/IP communicators as well as monitoring receivers for monitoring station communication. 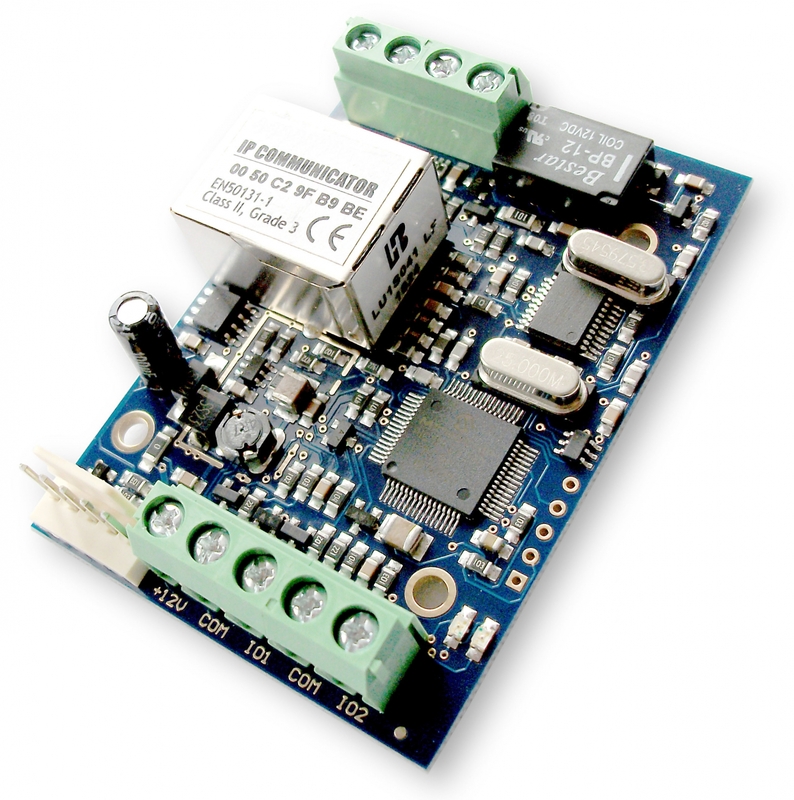 Our monitoring receivers can communicate with the existing monitoring station via serial port. Therefore, you can expand your system without changing the surveillance software. I would like to recommend you the different type of communicators because you can find the 3G communicators in our product range as well. Please click here to download the flyers and the products.